Is French easier to learn than Spanish? Is Spanish more useful than French? 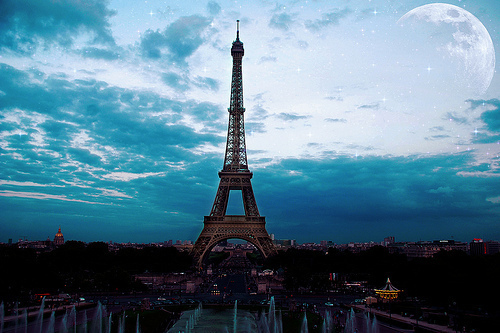 A whopping 76% of French people think French is a difficult language to learn. Often these questions arise because people want to better allocate their language learning resources (time, effort, money, etc…). We touch upon Spanish because Spanish and French are the top two language choices students consider in the United States. 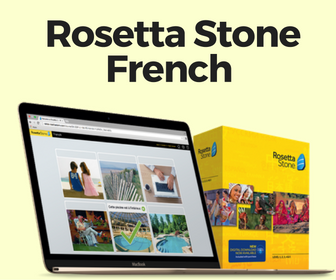 Would you consider French to be easy to learn? And how long would it take me to become fluent in French? The French language could be easy depending on your language background and your native tongue. People who speak romance languages may find that French is more difficult to pronounce or they find the spelling a bit weird. However, grammar like the subjunctive and verb conjugations could be child’s play for them. Somebody who is native to English may find the grammar rules difficult but enjoys the fact that French shares over 2,000 words with their language. French may be easy for one group of people and hard for another. Difficulty also comes depending on how you decide to learn French. Learning by yourself via language software may be more difficult than taking a class or dumping yourself in France. Overall the whole idea of “easiness” is relative. While language difficulty should be taken into consideration, it should not be the end-all factor to which language you should select. Never force yourself to take a language; try to justify your decision. Also do not learn a language for the sole purpose of “impressing others” as a sort of circus animal. 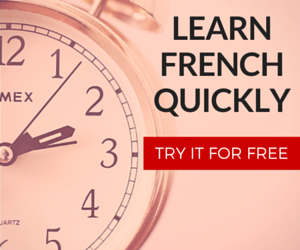 French can be easy to learn if you’re motivated to learning it, yet the difficulty and time spent learning varies from person to person. Is French Easier to learn than X language? Every language has some sort of difficult quality and you shouldn’t let “perceived” difficulty turn you off from starting the language of your dreams. If you want to learn French, German, Russian, Arabic, or Mandarin then do what makes YOU happy! NEVER learn a language because you were told to! You may see this as a no-brainer but you’d be surprised at how many times people told me they wanted to learn French, but their parents “forced” them to learn Spanish. They believe that Spanish is impressive to future employers. Sure, depending on where you live Spanish is an integrated part of our society (in the United States), but I chose to learn French in the United States because I have family that speaks it and I adore the culture. Hence, French is more useful to me than Spanish and it has nothing to do with language difficulty. Occasionally I share the wonderful experiences I’ve had in France and all of a sudden people start feeling regret over their language choices. I’d like to know what you think, is French easy? Why or why not?